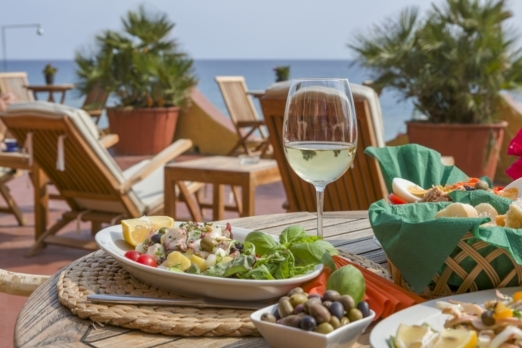 Boasting a beachfront location on the sandy beach of Varigotti, Hotel Riviera Miramare has a restaurant, sun terrace and garden. 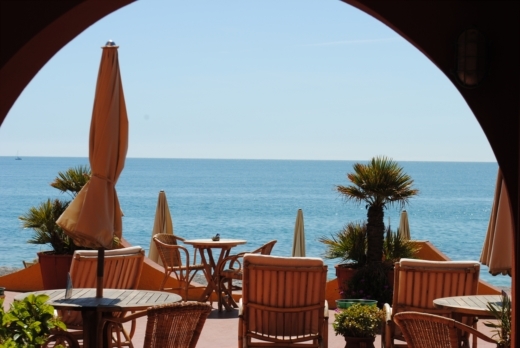 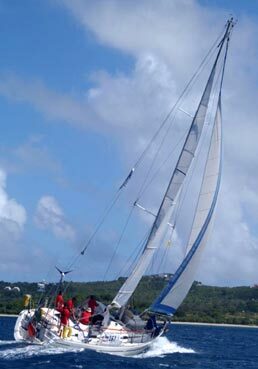 It opens onto its own private beach and offers free WiFi throughout. 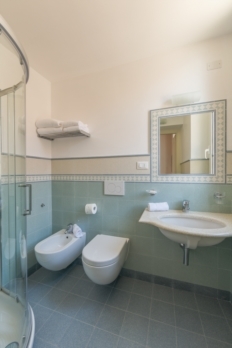 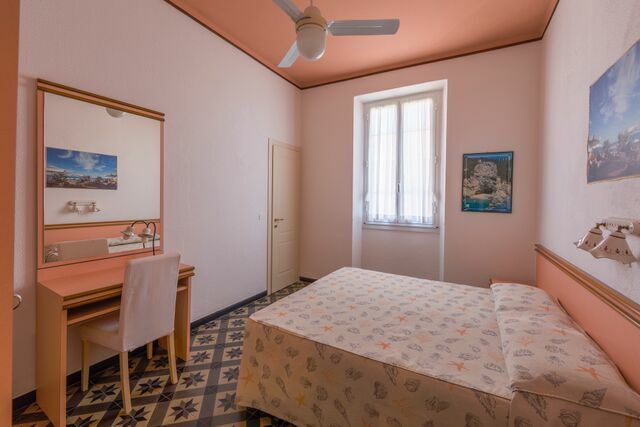 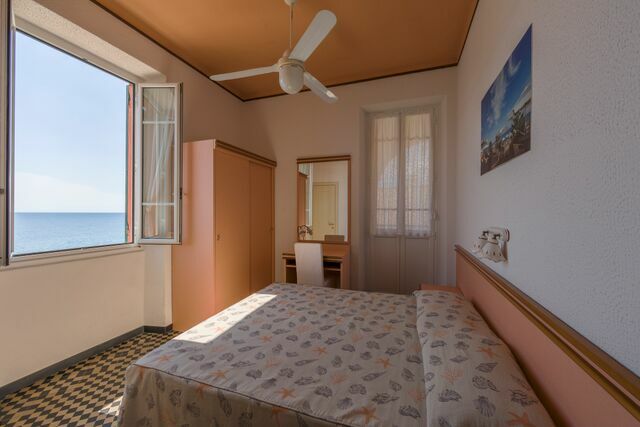 With simple décor and tiled floors, rooms at the Miramare include a cooling fan and a private bathroom with free toiletries. 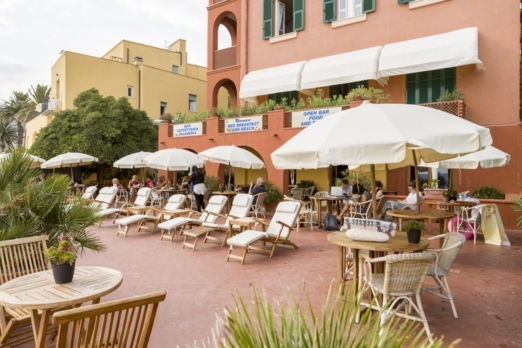 A sweet and savoury breakfast is offered daily, and there is a bar on site. 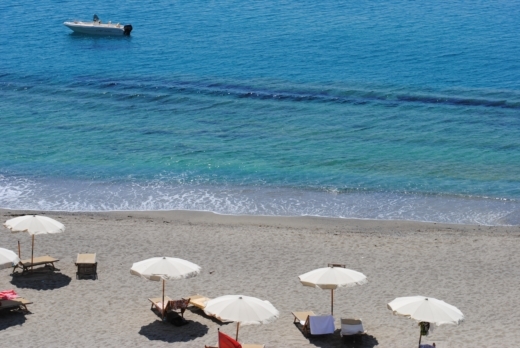 Guests can benefit from free access to the beach and use of 2 sun lounger and 1 parasol. 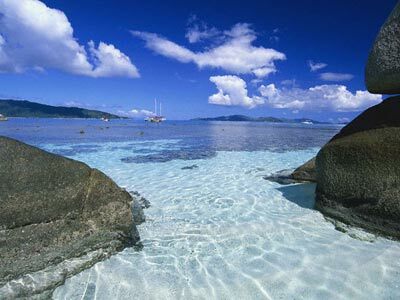 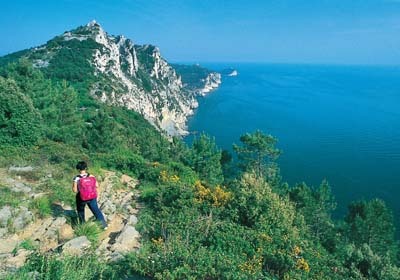 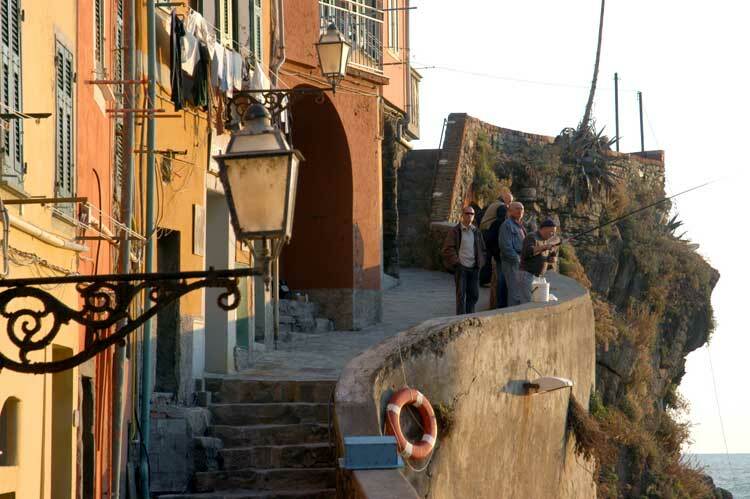 Vacations Easter in Liguria, wonderful holiday in Liguria!